Made in the 216 opening party, Friday night at Dredger's Union – ran into SO many awesome people from WMC / Kent / around town – great to see everyone! 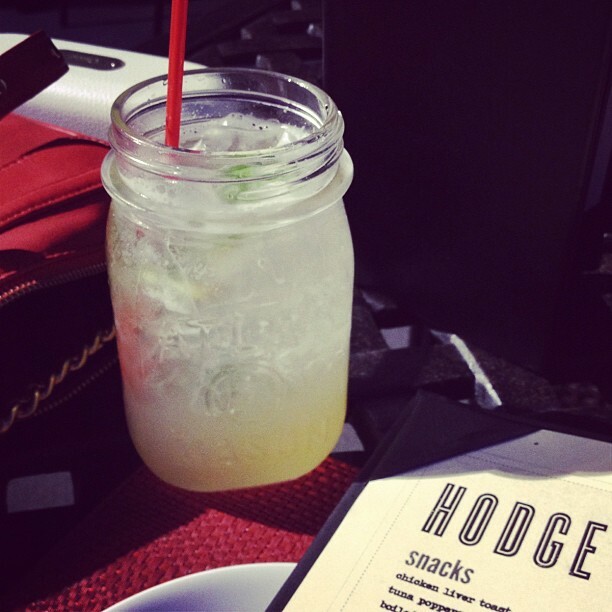 An awesome outdoor dinner at Hodge's post-party – great mojitos! 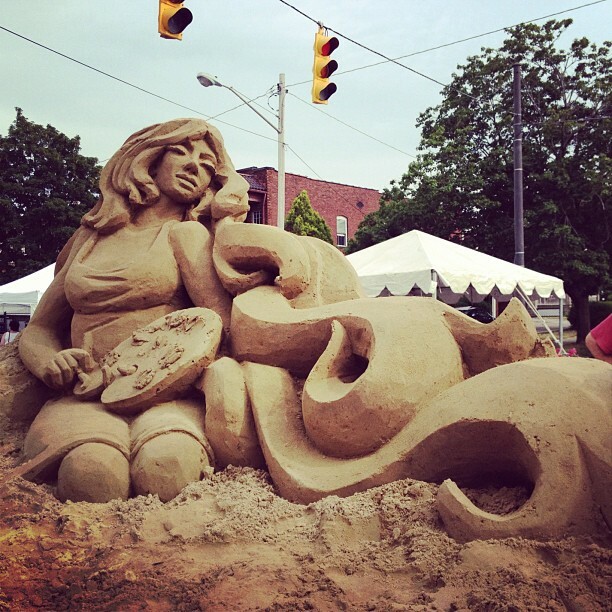 Biked to Clifton Arts Fest on Saturday – a guy was sculpting this out of sand – incredible! My last few weekends have been absolutely crazy getting ready for/participating WMC Fest, so it was wonderful having the whole weekend to relax and do some fun summery things. 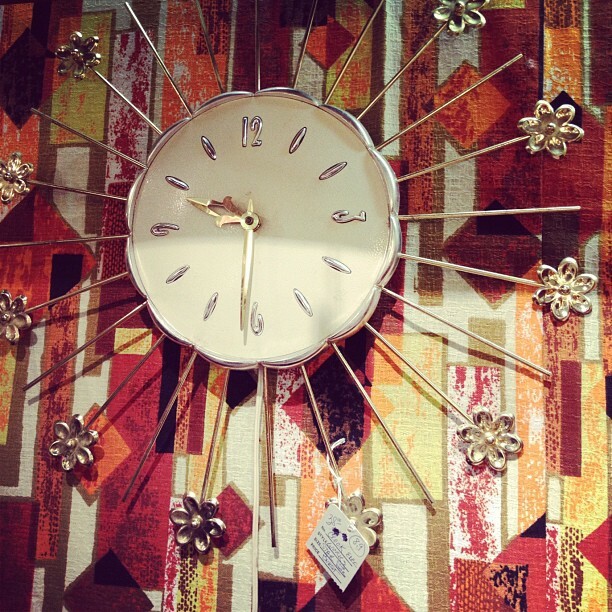 Did any of you locals make it to Made in the 216? Your bike is absolutely beautiful!